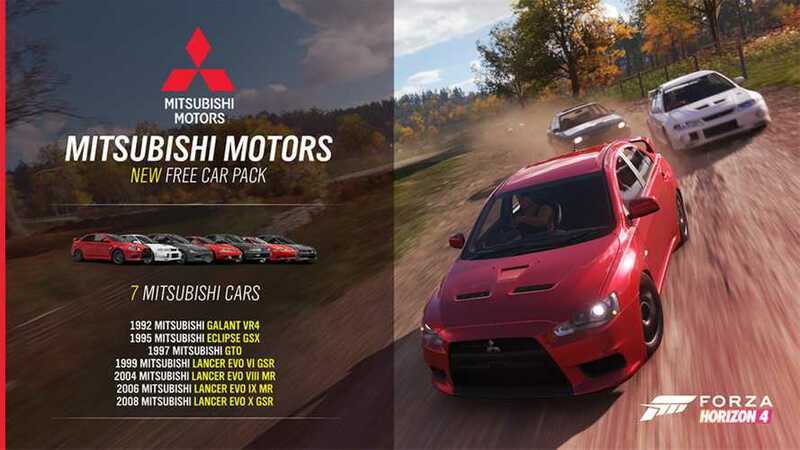 There are seven free Mitsubishis as part of the pack. 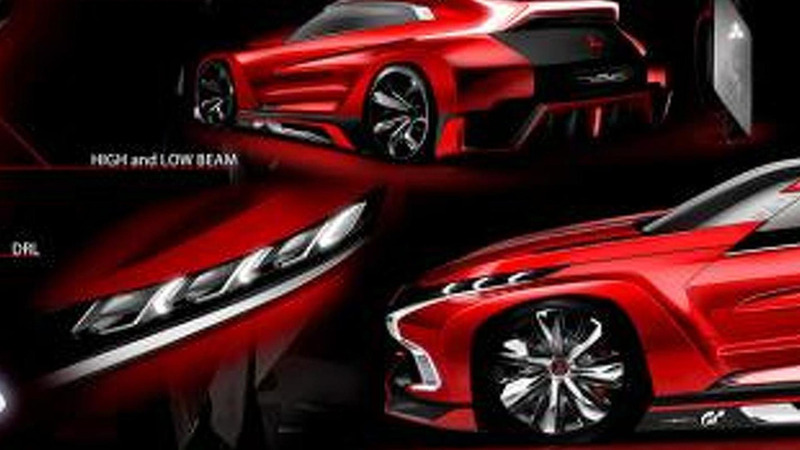 Mitsubishi has introduced the Concept XR-PHEV Evolution Vision Gran Turismo. 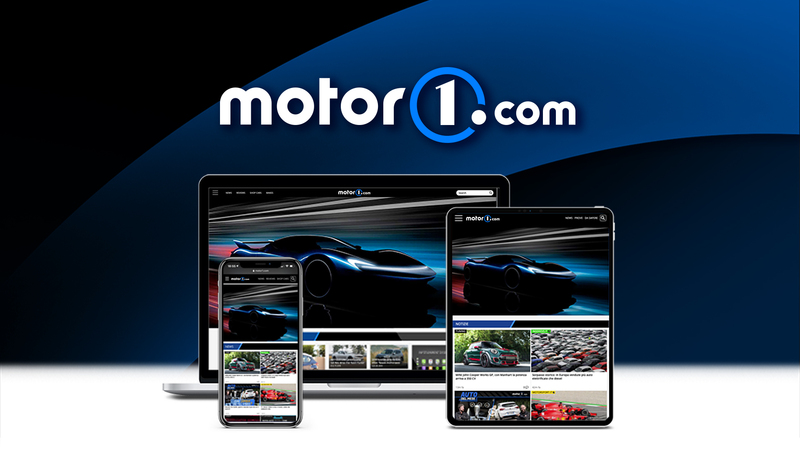 Mitsubishi has announced a new online game where contestants can attempt to qualify to win a three-day ice-racing holiday in Finland.